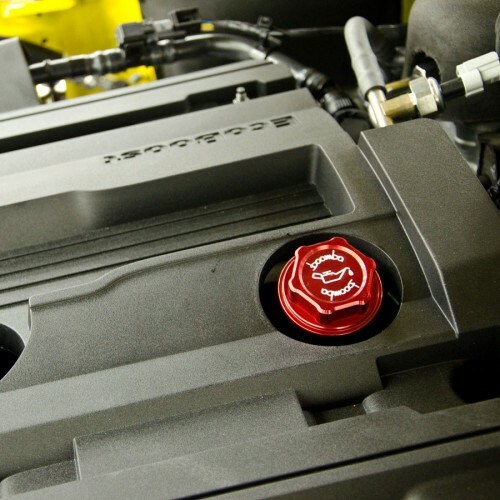 This oil cap is CNC machined, and crafted from premium billet aluminum. 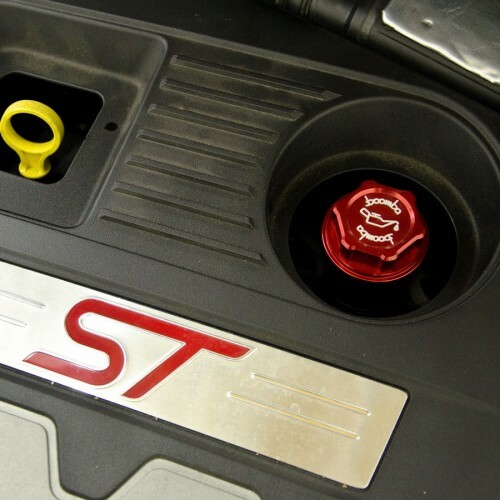 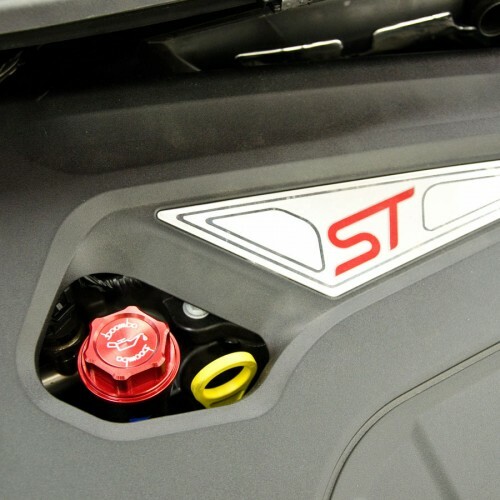 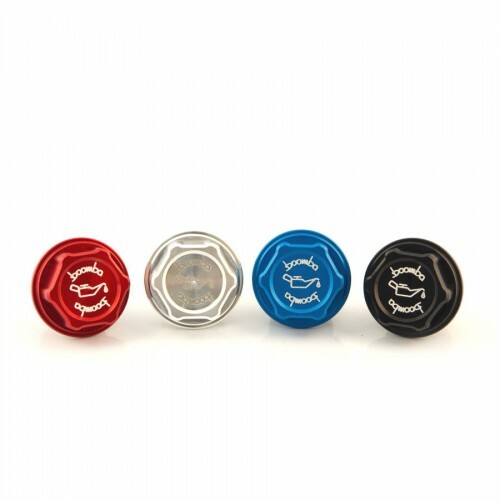 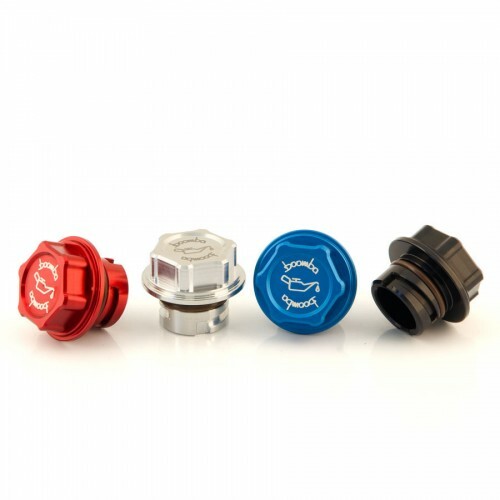 Available in red, blue, black, or natural finish; it is designed to easily replace the original oil cap and improve the visual effect under your hood! A great touch of personalization to your ride!